If you have already begun to anticipate the arrival of winter, there is only one thing left to do: plan your next warm-weather escape! 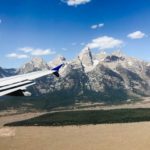 That’s why we decided to curate a list of some of the most popular destinations to escape to inspired by some of our most popular Fitovers styles. Like our distinct styles of Fitovers sunglasses, our destination list caters to a wide array of tastes—from those eternally struck by wanderlust to shutterbugs looking to capture the distinctive world around them, all while reflecting a unique style! The Aurora Collection inspired this trip to glimpse the natural phenomenon known as the aurora borealis. 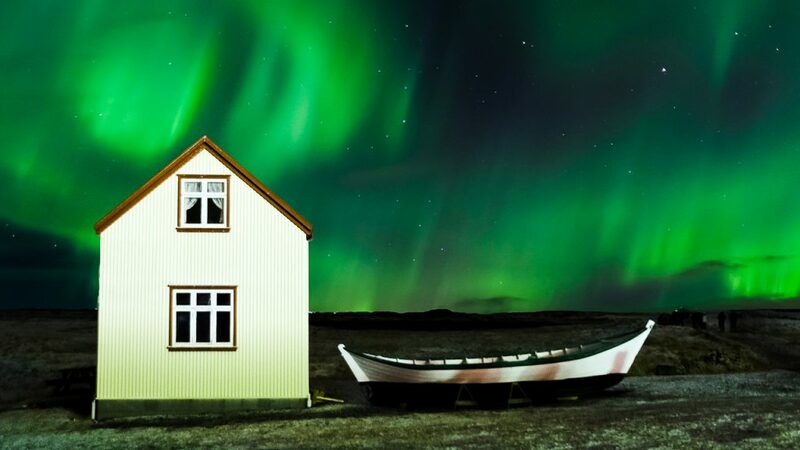 The best time to observe Iceland’s aurora borealis is around midnight from September to October and March to April. Iceland is full of other wonders including thermal spas, geysers, and pristine waterfalls. Be sure not to forget your sun glasses as UV exposure can even result from reflections off the snow! This Aviator Collection inspired vacation is ideal for aviation lovers. Located on the Dutch side of the beautiful Caribbean Island of Saint Martin is the bustling aviation hot spot of Maho Beach. 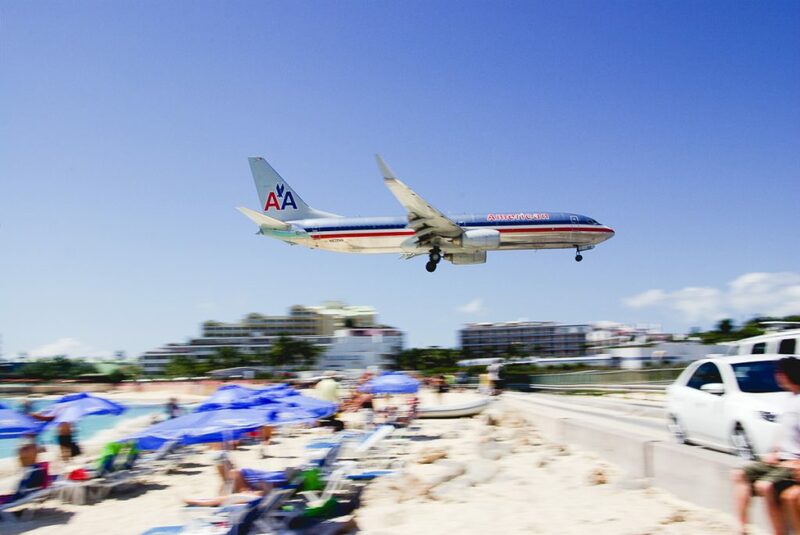 Just adjacent to the beach is Princess Juliana International Airport. Aircraft must touch down as close as possible to the beginning of the runway at the lowest possible altitude during final approach right over the beach. It’s a haven for plane spotters and has become so popular that daily timetables are displayed by restaurants and one bar even broadcasts air traffic control transmissions. Aircraft must touch down as close as possible to the beginning of the runway at the lowest possible altitude during final approach right over the beach. 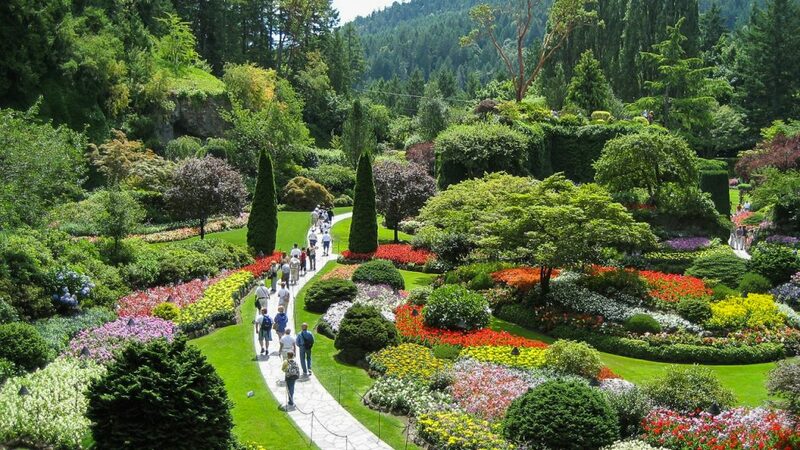 Known as Canada’s Garden City, Victoria is the perfect place for our Dahlia Collection inspired trip to view the stunning floral displays at the world famous Butchart Gardens. This 55-acre garden is filled with colorful and aromatic flowers, fragrant themed gardens, ponds, and fountains. There is something to enjoy here year-round from the bulbs and greenery of the spring to the rich red and gold colours of the fall. Waikiki Beach is still one of the most popular spots to ride your first wave. The ancient Greeks once believed that everything was made up of four elements: earth, water, air, and fire. 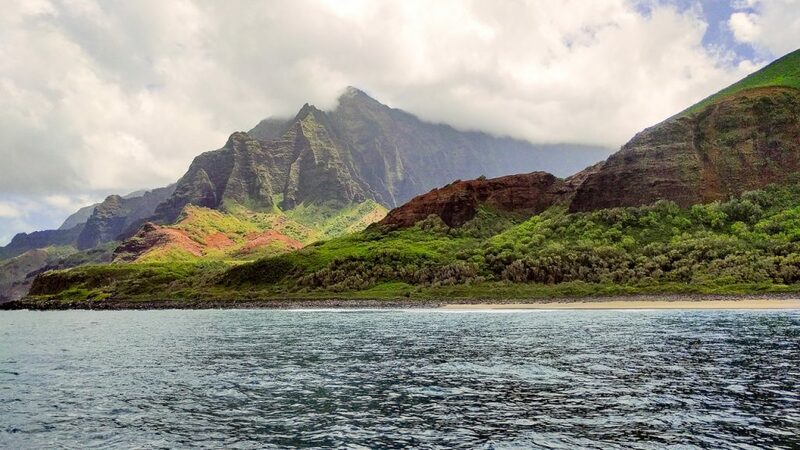 What we know for sure is that water is a key ingredient to our Element Collection inspired vacation in Hawaii. The state of Hawaii continues to be a surfing mecca to the world as well as the birthplace of big wave surfing. Surfers can be found on every island. The Big Wave season typically occurs from November to February along Hawaii’s north shores. The viewer-friendly beaches on Oahu’s North Shore at Waimea Bay, Banzai Pipeline, and Sunset Beach are favorite spots for tourists. Waikiki Beach is still one of the most popular spots to ride your first wave. Our Glides Collection inspired vacation to the city of Samba is concentrated more on gliding rather than dancing. Paragliding and hang-gliding enthusiasts have found their paradise in Rio where the high hills and favorable winds make this an ideal spot to soar. Unlike other parts of the world, the sport can be done in urban areas with amazing landings right on the beaches. Our Lotus Collection inspired trip takes us to India where the sacred lotus flower has been an important symbol of Indian culture as the country’s national flower. Like the calm voyage of the lotus floating in the water, our voyage brings us to the backwaters of Kerala. It is one of the most popular destinations in India known for its lush green maze of waterways. 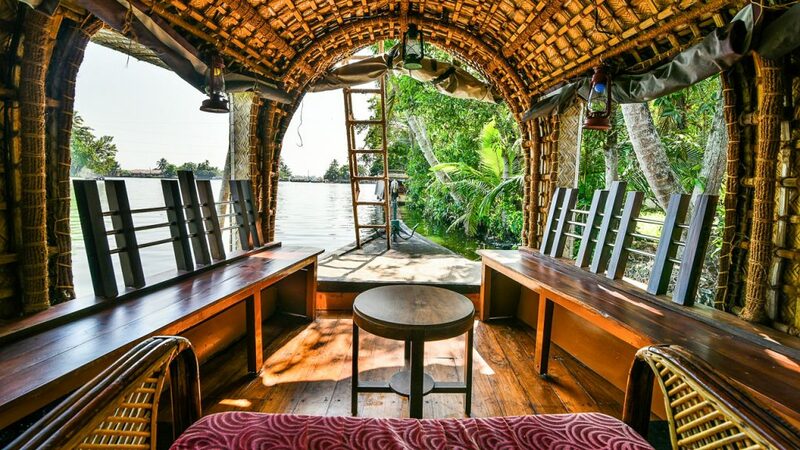 Tourists can rent one of the many house boats to enjoy a multi-night excursion cruising along the calm and serene waters of Kerala dining on Indian culinary delights. Our Navigator Collection inspired road trip takes us right into the heart of California’s Wine Country. 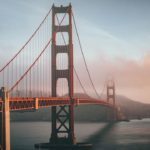 The road trip to Sonoma and Napa takes visitors along winding roads and stunning landscapes of lush vineyards and rolling hills. But there is more than wine-tasting to be enjoyed. 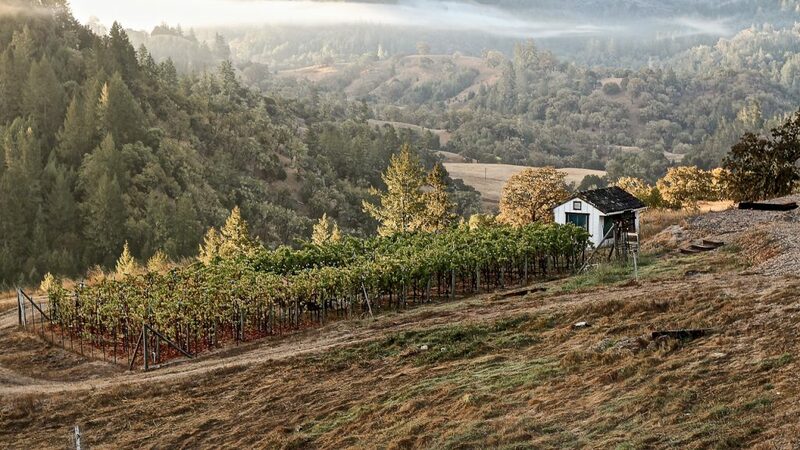 Sonoma is home to beautiful beaches and the charming town of Healdsburg known for its trendy little stores. For those who require prescription glasses to drive, our Fitovers Eyewear offers the ideal solution to combat the California sun as they are exclusively designed to be worn right over your glasses. Unfortunately, there won’t be any encounters with the sabre-toothed cat as it went extinct thousands of years ago. But our Sabre Collection inspired safari is not a lost cause. Tanzania, South Africa, Kenya, and Uganda are all popular African countries to experience the adventure of a lifetime. There is plenty of wildlife to admire including the lion, African elephant, leopard, rhinoceros, and Cape buffalo among many other species. 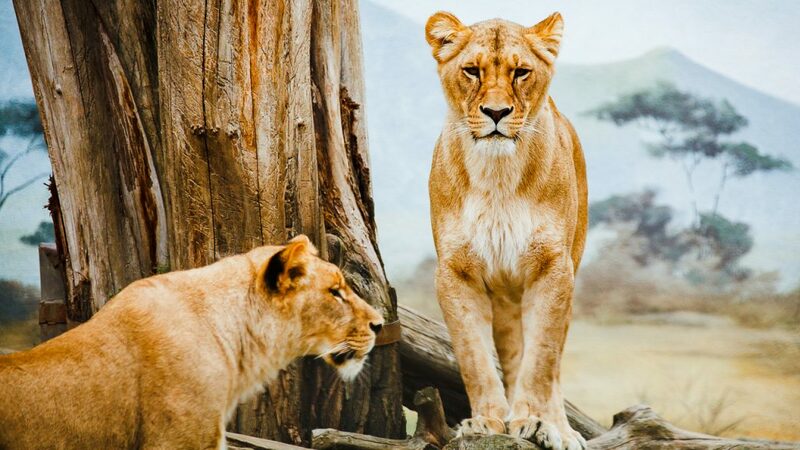 The stunning scenes of the Serengeti will provide a memorable vacation for any traveler. Our Aria Collection themed vacation brings us to the beautiful country of Italy. While aria commonly refers to an expressive melody found in opera, it’s also an Italian word that translates to mean “air.” No matter how you define it, Italy is the perfect place to enjoy opera and to indulge in the fresh aromas of the Italian countryside. There is no better place to enjoy an opera than in Verona’s 2000 year-old open-air Roman arena. Visitors can also indulge in the romantic stories of Romeo & Juliet. After indulging in romance, travel through the Tuscan countryside to enjoy the fresh air while admiring the beautiful vineyards and enjoying the aromas of Tuscan cuisine. 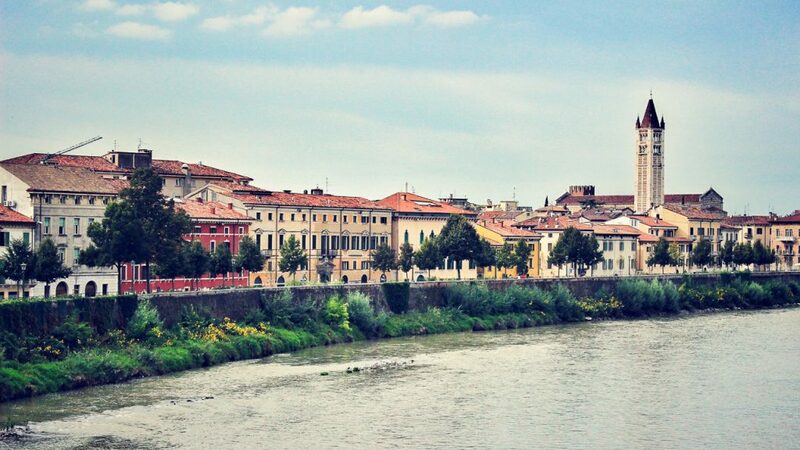 There is no better place to enjoy an opera than in Verona’s 2000 year-old open-air Roman arena. Our Orion Collection inspired holiday brings us down under to admire the constellation named after Orion, a giant huntsman in Greek mythology. Australia is a popular hub for star gazers as Sydney is easily accessible with the Sydney Observatory being located near the Harbor. 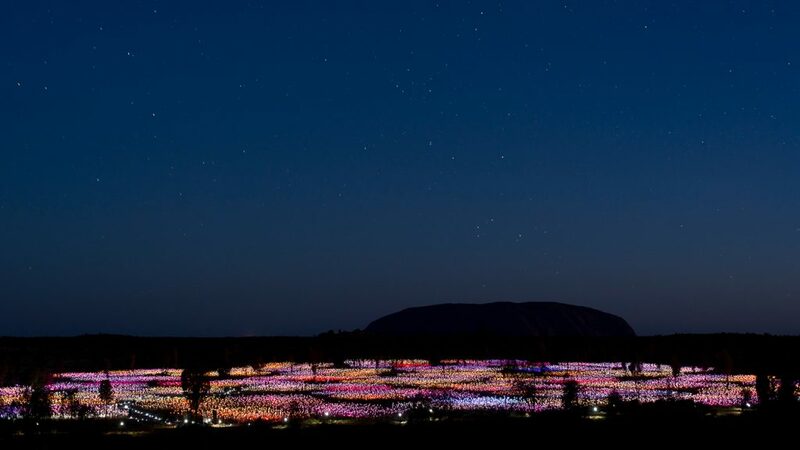 For a truly unique experience, visit Uluru for the Sounds of Silence experience. As you dine in the beautiful open air, an astronomer offers a tour of the southern sky. In New Zealand, head to Lake Tekapo where you can stargaze from the Mount John Observatory in a stunning location in the Southern Alps. Whether you choose to head up north to search for the aurora borealis in Iceland or to soak up the sun at Waikiki, a pair of sunglasses is something that you should never leave home without. While many travellers often remember to bring sun-screen to protect themselves from the damaging rays of the sun, people often forget that exposure to UV rays can also do serious damage to your eyes. Regardless of the weather, season, or temperature, people are constantly exposed to UV rays particularly from reflections off the water, pavement, snow, and sand. Experts recommend using polarized lenses to block the intense reflections of light. The state of the art frame used in Fitovers Fitovers Eyewear is designed for comfort and visual performance. It is equipped with PolarVue® Polarized lenses which completely eliminates glare and ensures you are always protected. 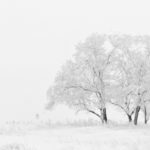 But being prepared doesn’t just mean preparing for the sun, foreign holidays often involve a number of other concerns including insurance, vaccinations, and foreign currency transactions. Given the exposure to a foreign environment, it is always wise to ensure that you are well-equipped with adequate travel insurance coverage and that you maximize every penny by shopping for the best currency exchange rates to ensure you have sufficient money for unforeseen expenses. 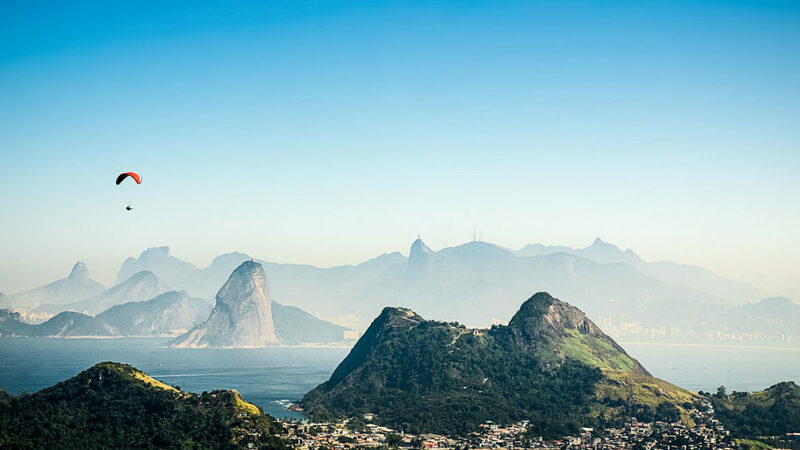 From gliding over the hills of Rio de Janeiro to dining under the stars in Australia, our Fitovers Fitovers Eyewear makes the perfect addition to your travel plans. Conveniently fitting over your prescription eyewear, our collection of 25 styles will ensure that you’re protected and looking sharp in all of your holiday photos!